Explore the various forms of poetry that created Rare Air/Aire raro, a book of poetry by fourth-graders at Roberto Clemente Learning Academy in Detroit. Students will reflect on their community, relationships, and experiences in life to create a series of poems that vividly capture their observation of the world around them. 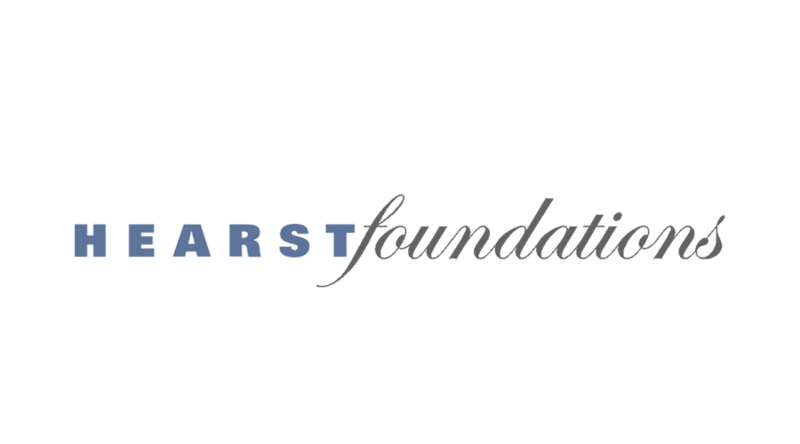 Students will produce a series of poems that connect themselves to their world through observing and describing their neighborhoods, relationships, and memories. Rare Air / Aire raro is 826michigan’s Young Author’s Book Project for the 2015–2016 school year written by the fourth-grade students of Ms. Lowe’s class at Roberto Clemente Learning Academy in Detroit and it is FULL of firsts for us. It is the first YABP written in Detroit. The first YABP of poetry. And the first that is completely bilingual (English and Spanish). 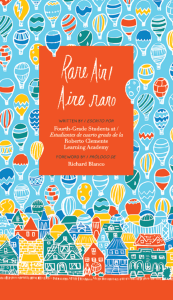 With a foreword by inaugural poet Richard Blanco, and introduction by volunteer and retired teacher Sandy Karolak, Rare Air / Aire raro is full of exceptional and charming poems on family, neighborhood, and memories. Poems were translated into Spanish by students, family members, and volunteers to allow for students to share their voices with their community. So join fourth-grade writers of Roberto Clemente Learning Academy in feeling the rare air in this beautiful book of bilingual poetry. A bilingual collection of poetry written by fourth graders at Roberto Clemente Learning Academy in Detroit.